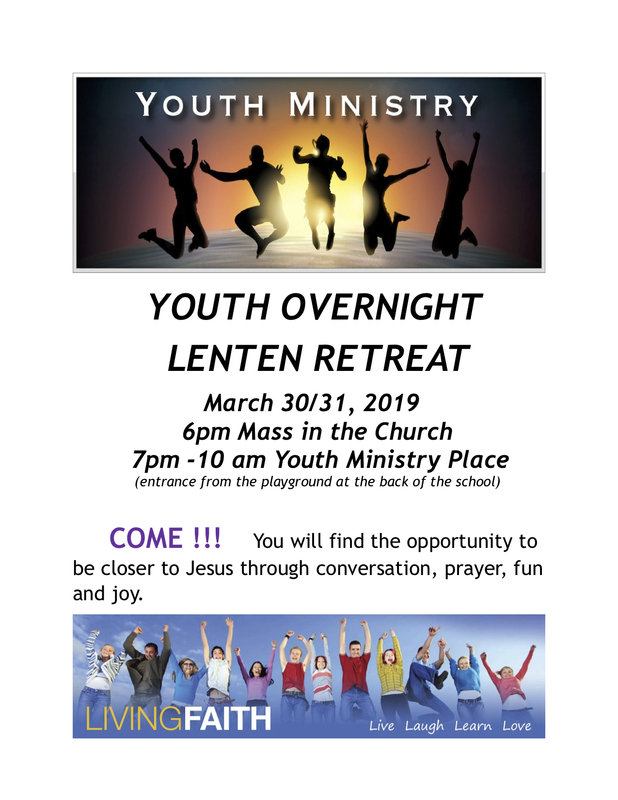 "Life Teen is an international Catholic ministry that serves the church and leads teens closer to Christ by providing resources and training that encourage vibrant Eucharistic celebrations and opportunities for teens to grow in their faith." 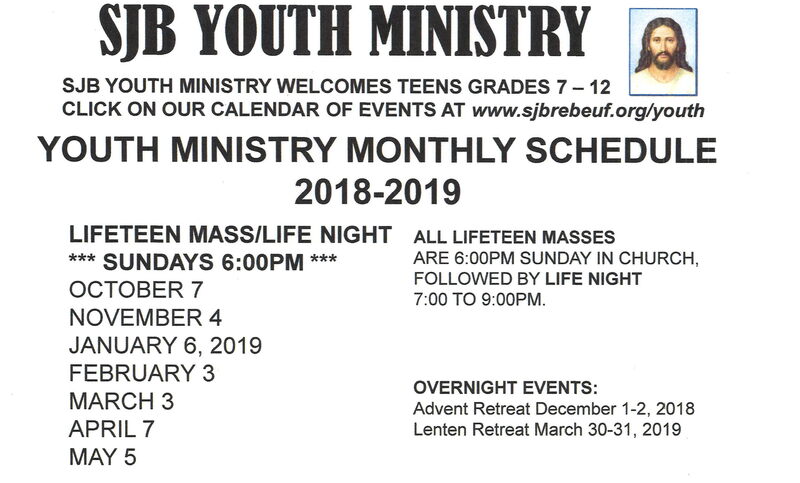 – LIFE TEEN, Inc.
What is LIFE TEEN at St. John Brebeuf Parish? LIFE TEEN began at St. John’s in the Fall of 2006. LIFETEEN helps to respond to the critical needs of Teens today. LIFE TEEN affirms and challenges Youth to respond to their individual giftedness through service, social activities, peer mentoring, spiritual development and being part of the Catholic Church as a TEEN Believer. The LIFE TEEN program serves all Junior High and High School Teens in Grades 7-12.